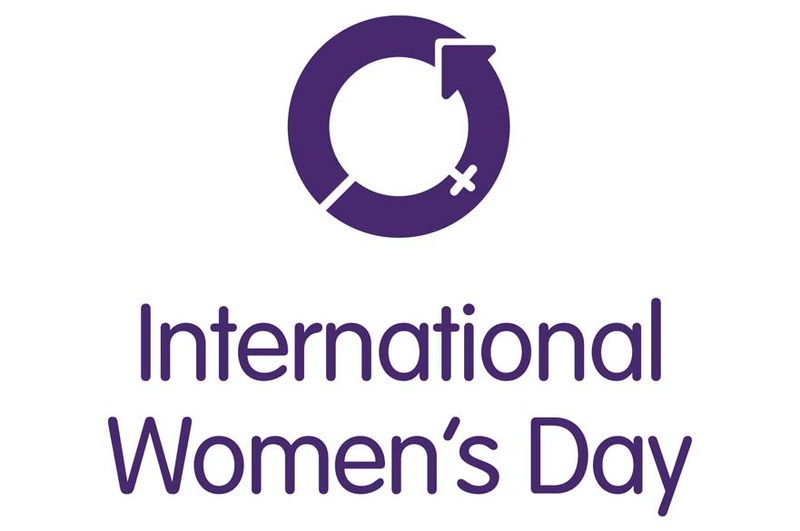 Nottingham Trent University is proud to once again be working in partnership with the University of Nottingham to host a celebratory event in recognition of International Women’s Day 2019. On Friday 8 March our university communities, in association with both institutions' Women's Networks will come together to deliver a motivating and inspirational event celebrating the achievements of women in Nottingham and beyond, and discussing how to #balanceforbetter. Our speakers will share a range of experiences from within academia, professional services and industry, giving valuable insight into how we can support gender equality and intersectionality within our university communities, higher education, and more broadly. The event is open to all colleagues from both institutions. Attendance is free however booking is required. If you are a Nottingham Trent University colleague book here via Eventbrite. If you are a University of Nottingham colleague book here via Eventbrite. Professor Edward Peck, Vice-Chancellor of Nottingham Trent University, and Professor Shearer West, Vice-Chancellor of University of Nottingham, will open and close the event. The day will also feature an extended networking lunch, a ‘three minute thesis’ session with female PhD students from both institutions, and a similar-format platform for female participants of the Graduate Development Programme at NTU and Apprenticeship programme at UoN. The Women’s Staff Networks from NTU and UoN will be putting on an exciting range of activities throughout the day for staff and students to enjoy, as well as additional events across the week. There will also be an exhibition showcasing trailblazing women, both past and present, who have a connection with Nottingham.